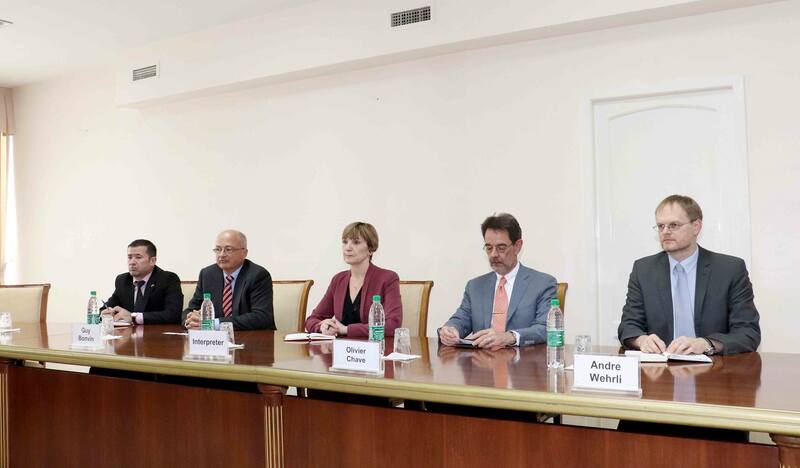 The ISRS held a meeting with the Special Envoy of Swiss Foreign Ministry for water issues Gay Bonvin. During the conversation, the sides discussed the issues of development of Uzbek-Swiss relation, Swiss-led Water Diplomacy for Central Asia initiative and perspectives of implementation of joint water related projects. 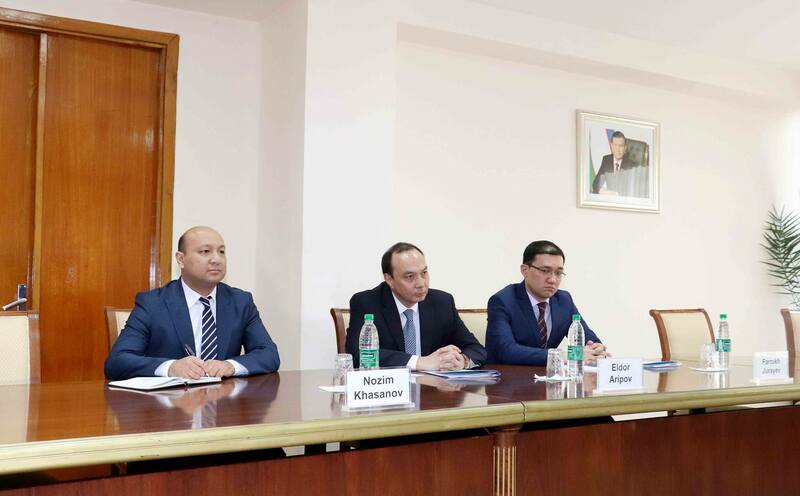 According to G. Bonvin, initiatives of the President of Uzbekistan on intensifying efforts to strengthen regional cooperation in Central Asia in all key areas of cooperation, including the water and environmental sphere received with enthusiasm in Switzerland. Special Envoy of Swiss Foreign Ministry noted that the current high level of political trust in Central Asia creates favorable conditions for rapprochement of the countries of the region on the issues of rational use of water resources. At the end of the meeting, the parties agreed to continue mutually beneficial cooperation. The ISRS held a meeting with the Director of the Polish Centre for Eastern Studies (OSW) Adam Eberhardt and the Ambassador of Poland to the Republic of Uzbekistan Peter Ivashkevich.